Unit 2 Wrynose Road extends to 4,800 sq ft (445.9 sq m) and forms part of the established and successful Old Hall Industrial Estate on Wirral International Business Park in Bromborough, Wirral. 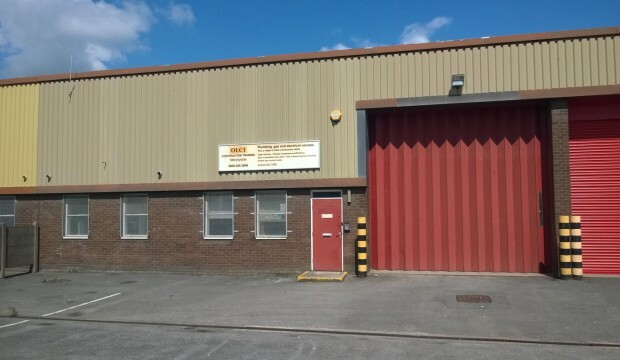 The unit has been fully refurbished to a good standard with high bay lighting and gas heating, an eaves height of approximately 4.8 m (15.7 ft), a concertina door to the warehouse/production area, offices, male and female WC facilities, a three-phase power supply, gas supply and private car parking to the front of the unit. The Wirral International Business Park is the prime location for business and industry on the Wirral with other occupiers including Thermal Ceramics, Meyer Prestige, Bakemark UK and Cereal Partners. The Old Hall Industrial Estate is accessed directly from the A41 New Chester Road which links to Junction 5 of the M53 motorway approximately two miles to the south. In addition, the Birkenhead tunnel is located five miles to the north via the A41 providing a direct link to Liverpool. 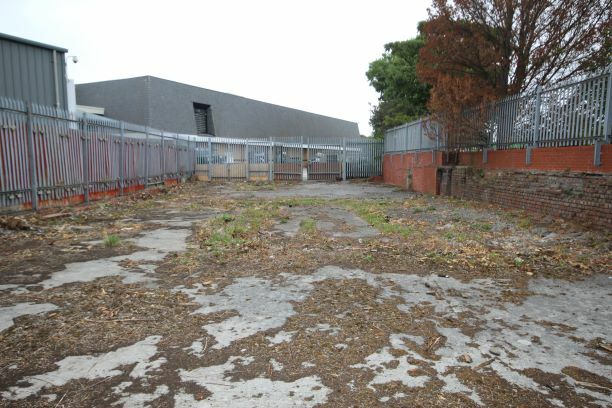 Located on the Old Hall Industrial Estate which is accessed directly from the A41 New Chester Road which links to Junction 5 of the M53 motorway approximately two miles to the south. In addition, the Birkenhead tunnel is located five miles to the north via the A41 providing a direct link to Liverpool. 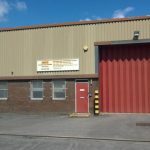 The unit has been fully refurbished to a good standard with high bay lighting and gas heating, an eaves height of approximately 4.8 m (15.7 ft), a concertina door to the warehouse/production area, offices, male and female WC facilities, a three phase power supply, gas supply and private car parking to the front of the unit. 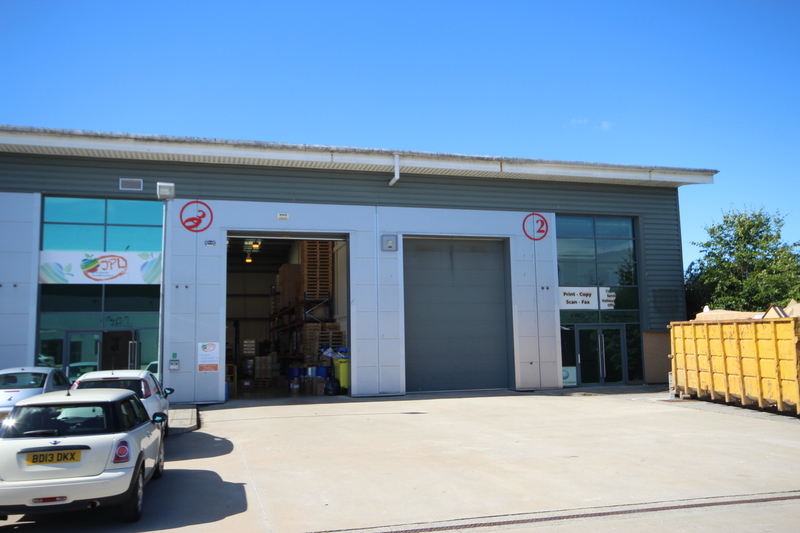 The property has been measured on a Gross Internal Area basis in accordance with the RICS Code of Measuring Practice and extends to 4,800 sq ft (445.9 sq m). Private car parking to the front of the unit. All rents and other charges will be subject to VAT at the standard rate prevailing. Located on the Old Hall Industrial Estate which is accessed directly from the A41 New Chester Road.